Before you can start making money from a business or even when you are making a profit, some cost is always incurred to keep the business or trade running. In that case, the ordinary and necessary cost that we are talking about here is called the business expense and is also deductible in most cases.There are Expense Forms from where you can find your business expense that is much different from the valuation of the business. There are different kinds of expenses that the company might incur, and accordingly, there is a different format of business expense form to be filled. 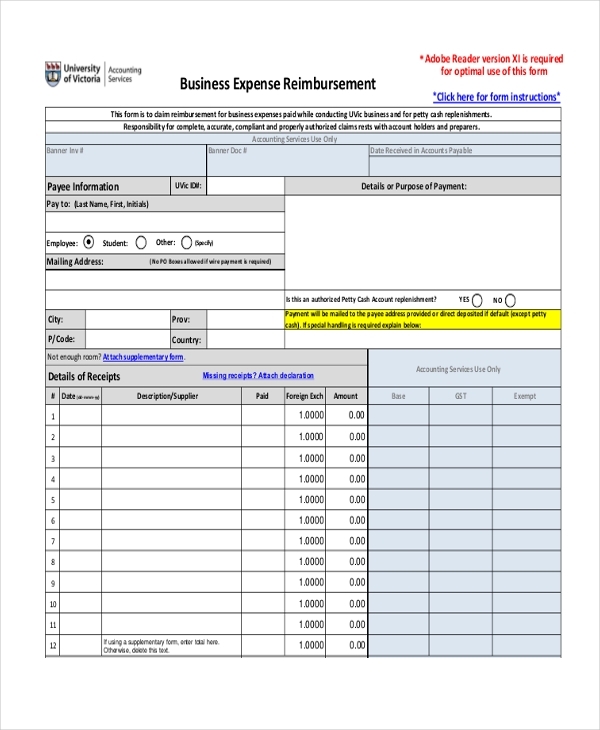 Here is an example of a travel expense reimbursement form for the expenses that were incurred during the official travel. This usually includes the food, lodging, travel tickets that you can claim by filling this Business Expense Forms and by producing the bills. 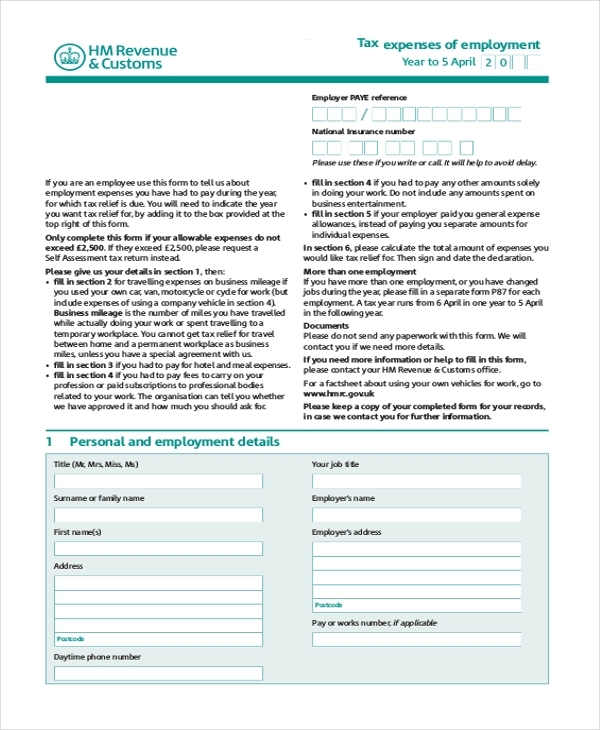 This form is used only for the expense of gas and the toll or parking charges that you can claim from the company. There is usually an upper cap to, but that can be different depending upon your profile in the company. In the link provided below, you will see a customized tax expense form that can be used by corporates for their employees to fill in the business expenses that they had to pay for and thus apply for the tax deduction for the financial year. 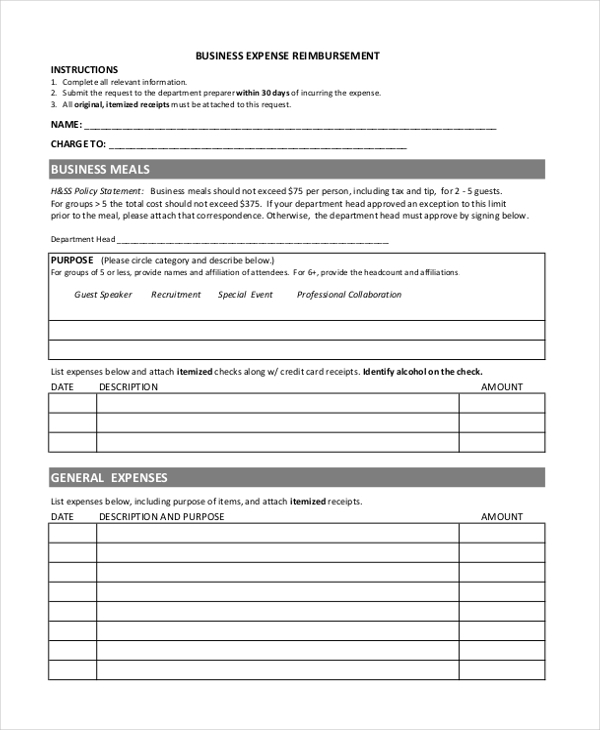 If you want to file a business expense reimbursement request, you can probably use a form like this wherein the purpose of the claim can be written along with the clauses from the organization, like the upper cap to the price of a business meal. 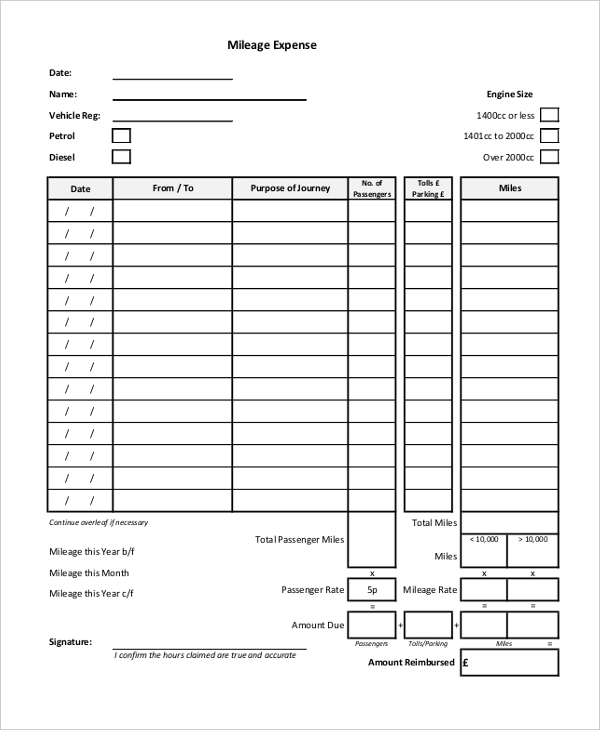 In this link, you will come across an example of an expense form that has been designed to keep the logs of a small-scale business. In case you are one of the persons starting a business and would like to get on the financial side of keeping the expenses, here is a starter. 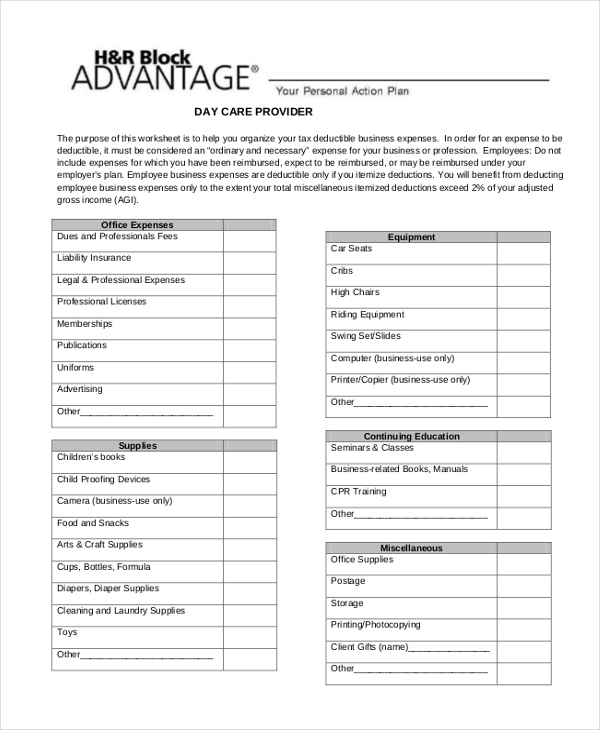 Some companies provide their employee’s child care benefits as well, just like many provide health benefits to the employee. 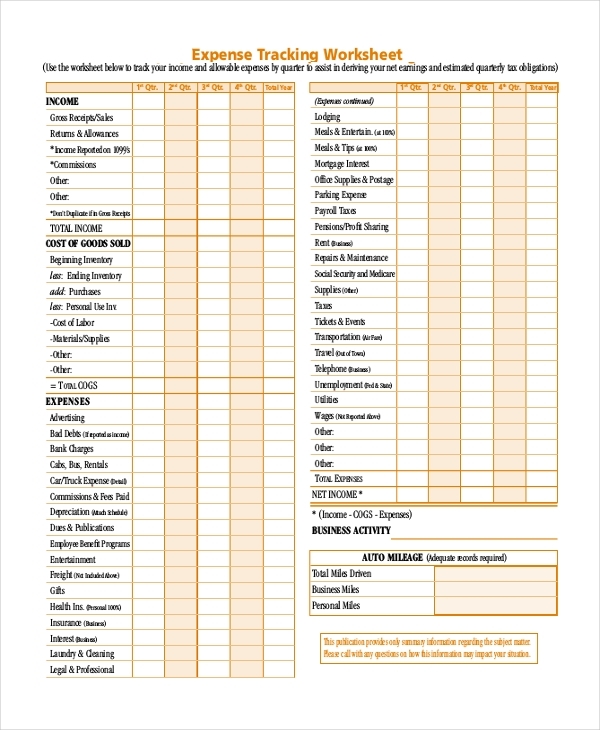 Here is an example of a detailed childcare business expense form with all the sections and subsections of child-related expenses that one might incur. Different departments within an organization also have a certain expense on a regular basis, either daily or monthly. And those expenses are also classified as business expenses and are to be reimbursed by the organization. You can even provide your bank account details to have to money directly wired to you after clearing the paperwork. Once you enter the field of freelancing or become self-employed, it is difficult to keep a track of your income and expenses. 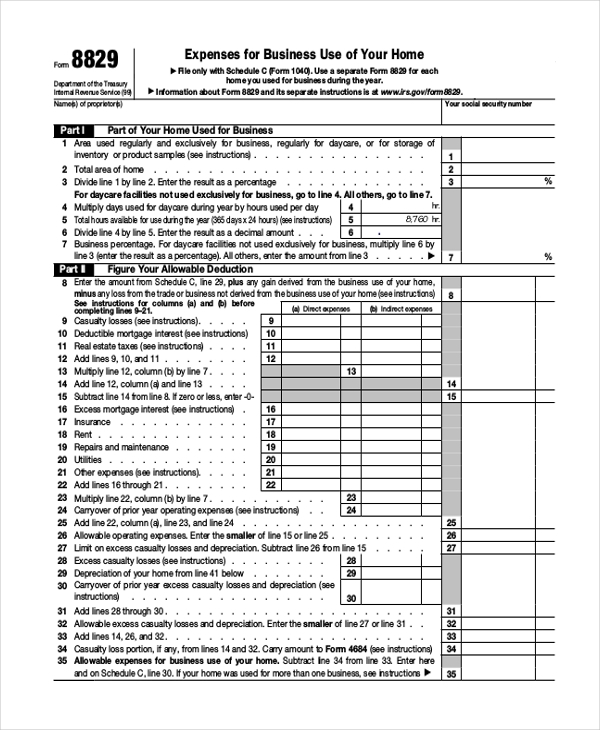 For such people, this is an important form example that will let you track your expenses and will come in real handy towards the end of the financial year when you will need to file your tax returns. What is the Use of the Business Expense Form? Understanding the business expense is not very difficult. It makes sense that there are certain expenses that you can’t avoid in order to run a business. And at any point of time, you would want to keep a track of those expenses, and this is where the business expense form comes into place. 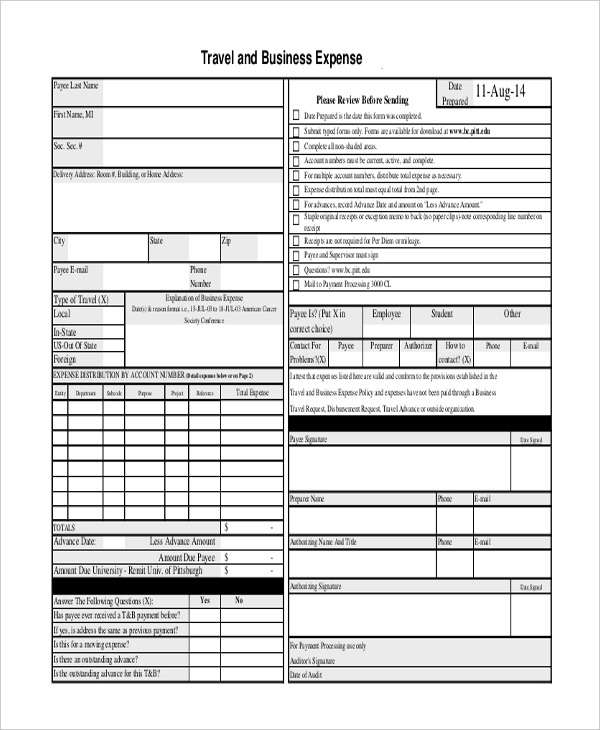 You may also see Business Expense Report Forms. 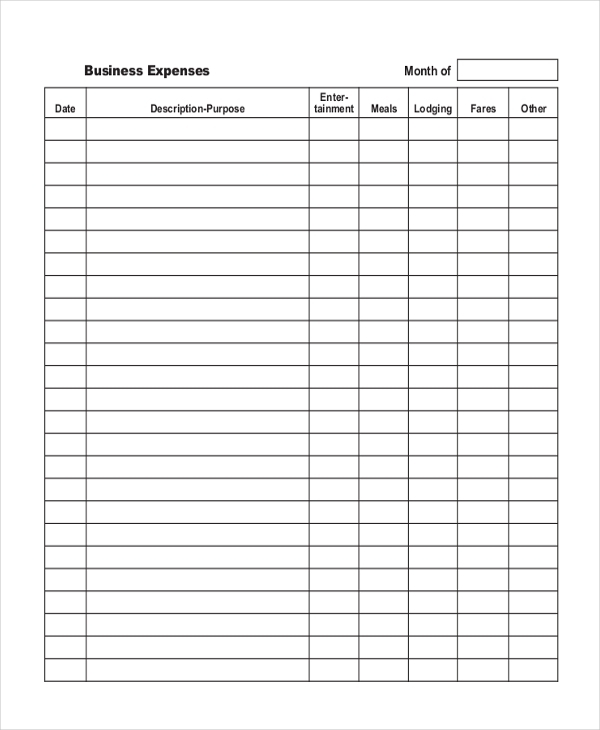 These business expense forms are for anyone who is employed with an organization or self-employed. You can claim the necessary expenses that you had to pay for a while on a company trip which later the company will use it for deducting themselves. Similarly, it operates for self-employed who have to file the deductions for the tax return. You may also see Travel Expense Claim Forms. So in case you are a salesman and traveled a hundred miles a week, the company will reimburse you through a business expense form. Even if you are a schoolteacher who has been assigned a duty of taking the school debating team to the competition then you will have to file for one. And all these finally end up in a business expense report form.